931 Ashland Avenue, Bedford, Virginia. 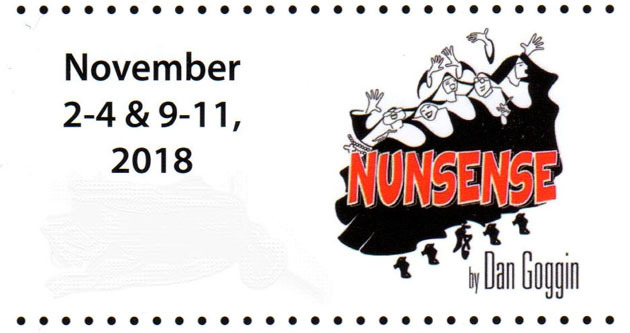 November 2, 3, 9, & 10 at 7:30 p.m.
and Sundays, September 4 & 11 at 2:00 p.m. Unless otherwise noted, showtimes are Fridays and Saturdays at 7:30pm, and Sunday matinees at 2:00pm. For more information: call the Box Office at 540-586-5881.